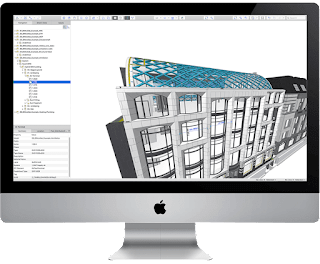 Thousands of users are using BIMcollab ZOOM to quickly view BIM models without the need for heavy and expensive BIM software. 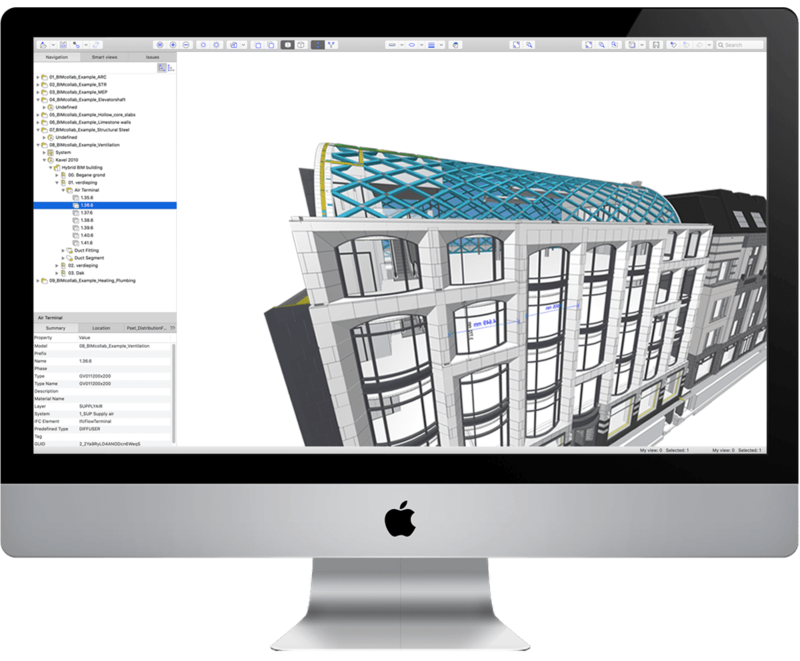 In ZOOM they can explore a single BIM model, combine different models in overall views and visually validate IFC data. With the ZOOM 2.1 Release, the experience gets even better. 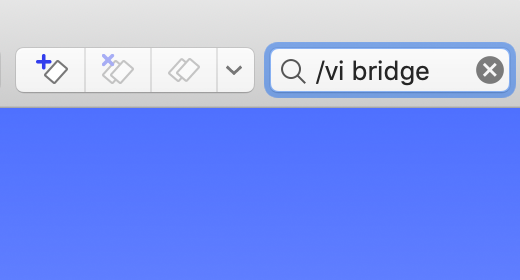 Quick Search makes you filter models any way you want. 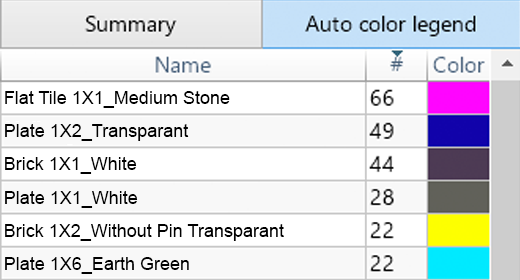 Quantity Count performs the counting of elements with similar properties in the models for you. 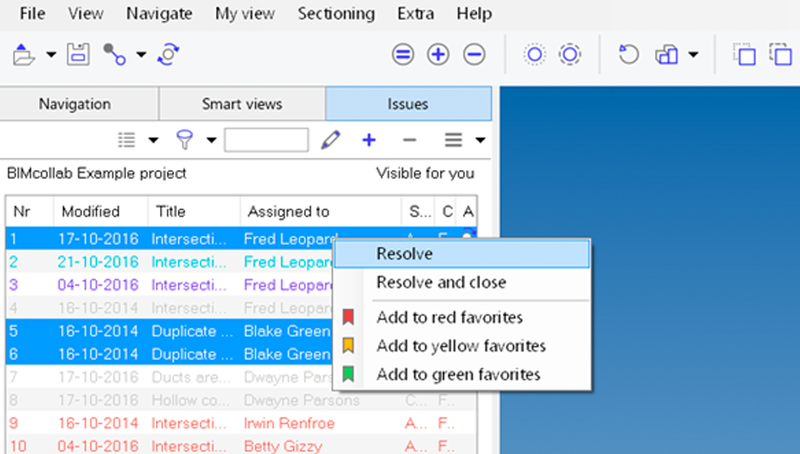 And the new mulit-edit function allows modification of multiple issues at once. Show and hide what you want. 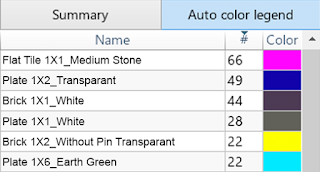 Auto Color easily identifies certain types of elements. Now the Auto Color legend interacts with you as well. Just clicking on the legend isolates these elements in the 3D window. Save time by editing multiple issues at once. Now you can search in all properties and in subsets to quickly find what you want: All steel components in the current view? All objects of subcontractor X? You define what you want to see. The advanced Quick Search takes you there instantly. Next to creating a Smart View of the number of specific elements in IFC models, ZOOM can also count them for you. Speed up your price calculation, ordering process and checking of deliveries at the construction site. ZOOM 2.1 supports virtual elements for displaying structural analysis, to help structural engineers explaining and sharing the 3D force calculations. The new ZOOM brings faster loading of IFC files due to new color-extraction algorithm. We also added a few options in quick search to look for objects among the visible ones or in My view. 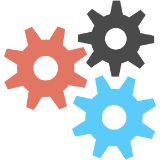 Finally, several small GUI enhancements like a one click issue creation from the 3D window, a toggle for show/hide all MEP elements, and more. Your team will find information flaws, communicate issues, and verify solutions with less work. BIMcollab ZOOM is brought to you by KUBUS BV. It's free.